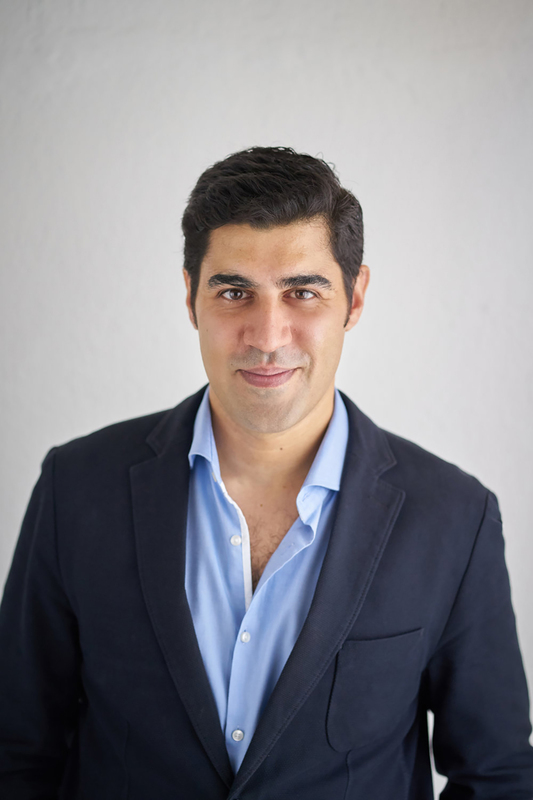 Parag Khanna is Managing Partner of FutureMap, a scenario planning and strategic advisory firm. He has been a fellow at Brookings, New America, and the Lee Kuan Yew School at the National University of Singapore, as well as an advisor to the US National Intelligence Council and US Special Operations Forces. Khanna holds a PhD from the London School of Economics, and bachelor’s and master’s degrees from the School of Foreign Service at Georgetown University. He is a Young Global Leader of the World Economic Forum. “Understanding the global economy in this century means above all understanding that it is likely to be an Asian Century. 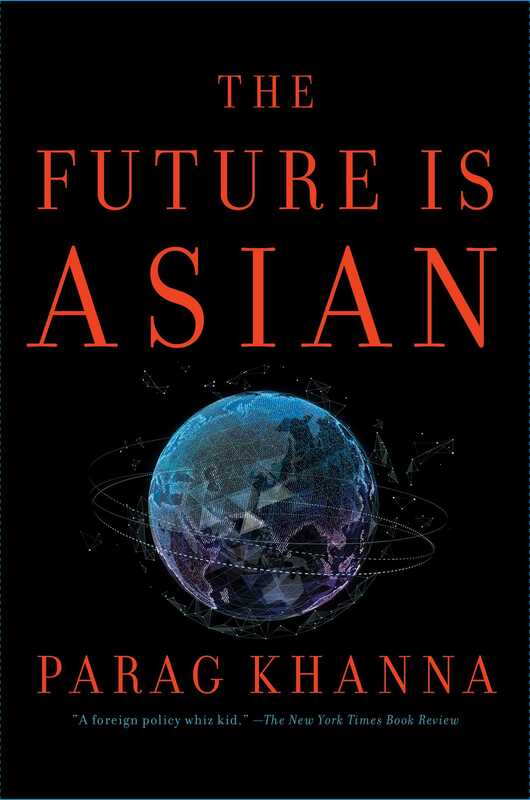 Parag Khanna’s important book provides a rich perspective going well beyond the economic statistics. Everyone concerned with the future of the global economy should consider its arguments.”—Lawrence H. Summers, Former Secretary of the Treasury, Former Director of the National Economic Council, and Harvard President Emeritus.